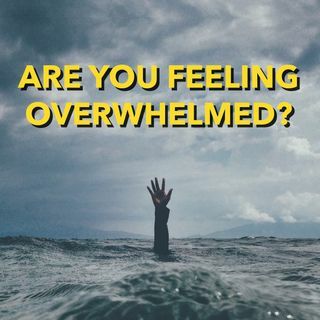 Do you feel overwhelmed and stressed out with so many responsibilities in your day-to-day life? When schedules keep changing, responsibilities keep being added to your plate daily, you have very little time off from work, and you feel stressed out, you've got to do something to end this vicious cycle that adds to high blood pressure, weight gain, and general unhappiness. This show provides real solutions that will positively change your life forever.